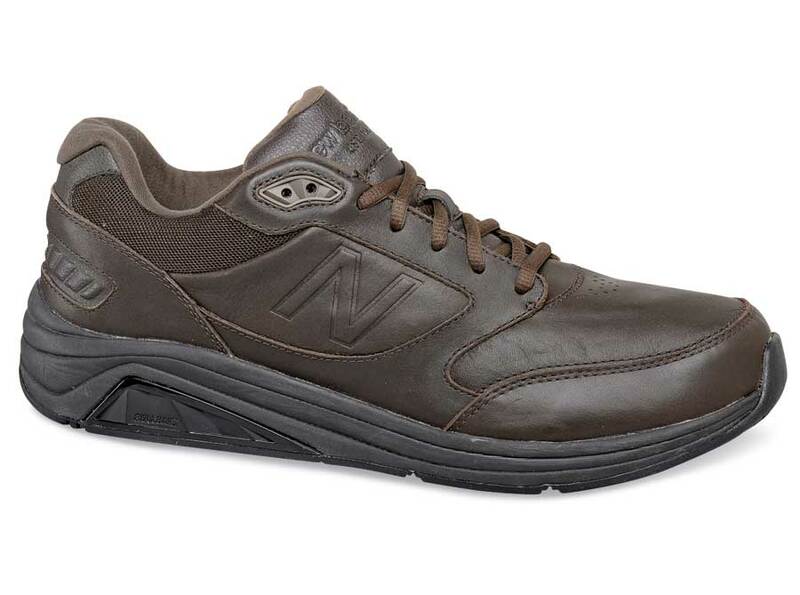 SAVE on the technically sophisticated brown 928BR2 athletic walker from the second generation of New Balance's extremely popular 928 series! It has the good looks to double as an everyday casual shoe and is made with breathable full-grain leather uppers, stabilizing one-piece Rollbar® technology, a dual-density molded PU insert and a plush compression molded EVA midsole for increased stability and soft relief for your feet. 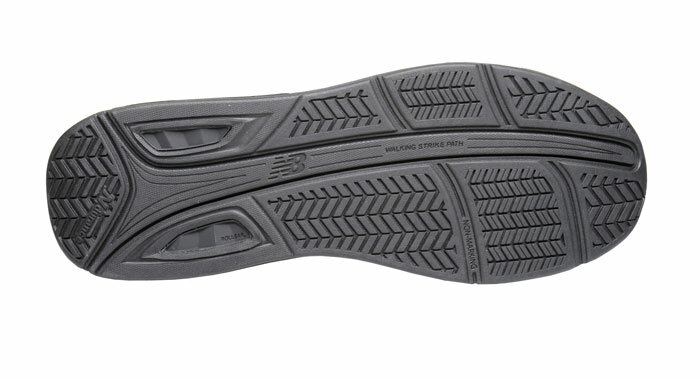 The Walking Strike Path® outsole guides the foot through walking gait cycle. Made on the roomy SL-2 last. Originally $129.95. Limited stock in men's widths and sizes indicated.